The latest exhibition from Science Gallery Melbourne will be held in Melbourne School of Design. 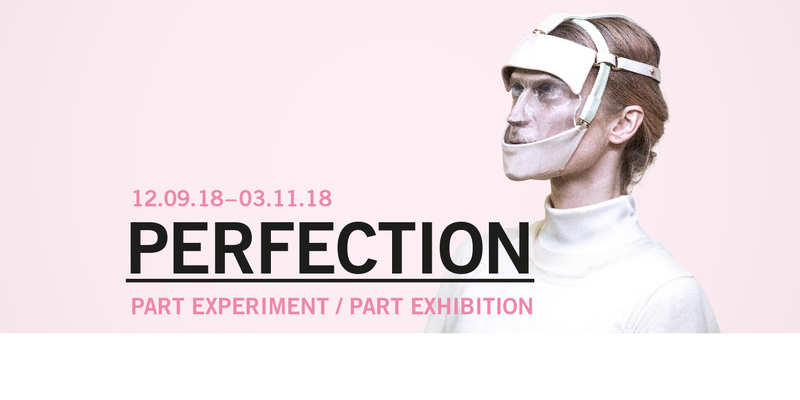 Through the lens of artists, musicians, mathematicians, architects, designers, psychologists and surgeons, Science Gallery Melbourne will explore what it means to pursue perfection in a non-perfect world. Find out more at Science Gallery Melbourne.